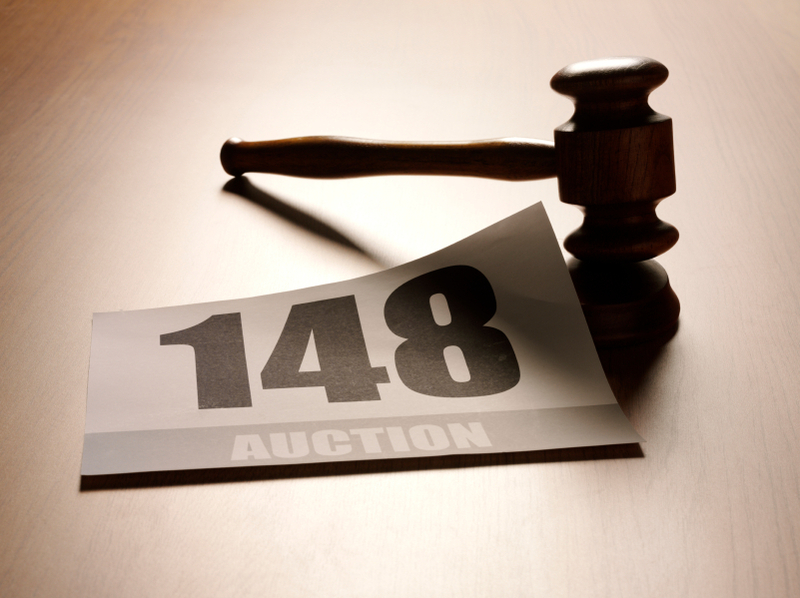 Friday 14th August 2015The End of the Auction House? It's a classic staple of the art world: numerous collectors and their factors gathering for a special event, an event in which millions of dollars worth of art changes hands, with a tidy profit for the organizers - the auction house. In a modern jet-setting world, it hardly seems difficult to imagine that the ultra-rich and their spokespeople are willing to fly around the globe in order to be at these events in person. Yet as the world moves at a faster and faster pace, sometimes it seems that the luxury of an in-person visit is often out of the question, despite what the record-setting auction sales numbers might tell you at first glance. Not only that, but the truly global nature of modern art collecting means that collectors are no longer concentrated in the West, with easy access to New York and London, not to mention the numbers of collectors who can't - or won't - afford to fly around the world just to make a few bucks. Enter the online auction. Ever since a struggling little startup named eBay shook the ecommerce world to its very foundations, online auctions have grown in popularity, and it was only a matter of time before some new tech startup would come along and attempt to revolutionize the world of the art auction. Sotheby's, one of the premier auction houses in the physical world, has partnered with online auction specialists eBay and tech company Invaluable to change the way art auctions are conducted - and they're finally getting some traction. It's been a struggle to gain a foothold in a market so entrenched in the physical world, but with sales and bid prices going up nearly 35% since 2014, it's possible that the tipping point has finally been reached. Speaking to Artnews online magazine in an interview, Rob Weisberg, the CEO of Invaluable, explained: "People like you and me have probably spent the greater portion of our lives connected and able to transact online and via mobile devices. You may not have the time or the inclination to read through an auction’s 200-page, color-coded paper catalogue; instead, you’d prefer a personalized communication that filters the merchandise and can show you items you actually might want to buy. And these are things you can buy with the click of a button while sitting in the comfort of your own home." 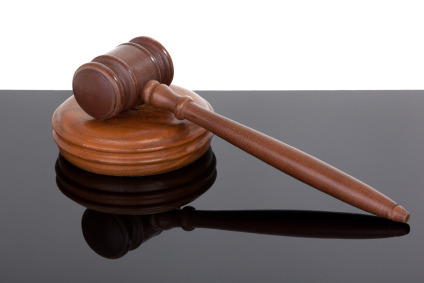 While it's not like to be the end of the major players in the auction world, perhaps the very term 'auction house' will cease to mean what it once did! The internet has been responsible for some of the biggest shakeups in supposedly firmly established industries - that's the nature of a disruptive technology. As we grow used to what it really means to have instant access to information from almost anywhere in the world, however, and as an entire generation grows up never having lived without the internet, its role as a disruptive technology is starting to draw to a close - at least, so it may seem. Ever since the massive debut of eBay (and its partner Paypal, which made Elon Musk of SpaceX and Tesla the billionaire he is today), the auction world reeled as the possibilities of online auctioneering took hold in the public imagination and spread like wildfire. The more staid and formalized world of art auctions, secure in its market and its clientele, barely blinked - who was likely to spend $100 million on eBay? Thanks to a new online auction house startup named Fine Art Bourse, or FAB, this may be all about to change. “We will go live with a truly global business”, founder and fine art auctioneer, Tim Goodman said. “This global presence will be unique to the online art industry,” he added. With fee structures inherently designed to be rock-bottom compared to the more traditional auction houses - Sotheby's, Christie's and the like - they have a real chance of making some serious inroads into the auction market. “My target is to have 2 per cent of the market — about $280m — by year four.” An impressive initial goal, although still a rather long way off from the bigger players in the market. Nevertheless, it will be interesting to see whether or not high-profile collectors and their agents are willing to engage with the newcomer startup, which has already raised $2 million in seed money for the initial round of funding, and is hoping to gain another $5.4 million to complete startup operations. The entire model is intended to be lean, and, in the words of Goodman, "humble", although it's hard to see how a multimillion dollar business can ever be considered humble. Perhaps that's a reflection of just how grandiose the other players are in the market, and an excellent indicator of the success FAB is likely to find by playing its own role as a disruptive technology.